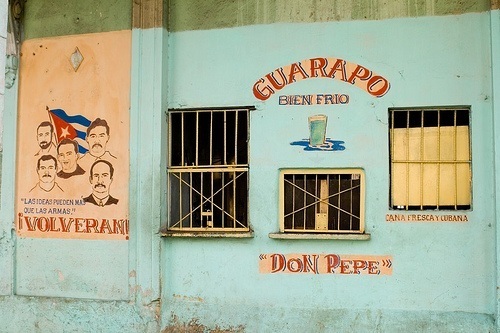 Guarapo frio is the sweetest, healthiest, most delicious drink you can find in Cuba. It’s popular all over the Caribbean and Central/South America, but in my opinion, Cubans make it better than all the rest. Finding a good Guarapo Frio vendor can be difficult in resort towns, but in major cities and popular small towns, these stands are everywhere. The going price for a cup of this ice cold juice is only 1 peso (Moneda Nacional). 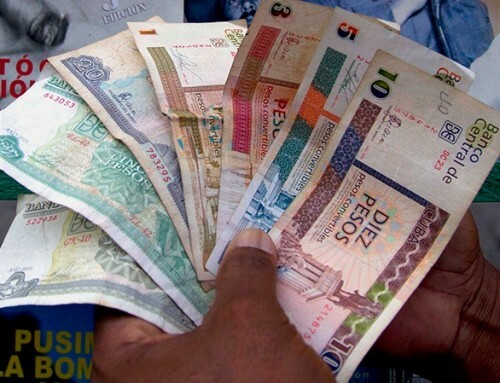 That’s about 4 cents USD. You can’t beat that price ANYWHERE! What’s the best way to locate a great guarapo frio vendor? Get out there and explore. 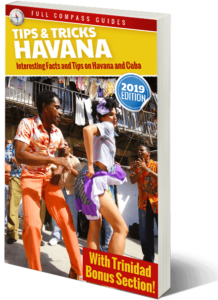 Most guide don’t mention where they are, but I will tell you., because the Real Havana guide, is completely unlike any other guide you have ever read! Ok, so here is a short list. I will add the google coordinates too, so you can search it for yourself. And next time you go to Havana, YOU HAVE TO TRY THE GUARAPO! In my opinion, it is much better and sweeter than the one in Mexico. But you just have to watch out because sometimes they don’t put enough ice in it. How Is Guarapo Frio Made? The first one is when it is squeezed by the machine and then the juice drips through a pile of ice as it goes into the collecting container. They then just pour this sugar cane juice into the cups and serve. The second way is when the juice is squeezed out of the cane and then collected in the container (no ice). Then, your cup is filled with ice and the juice is poured in. This way is better in my opinion since you get a cup full of icy juice. But always remember to swirl it around for about 30 seconds before drinking it. This is how the pro’s do it. The ice quickly melts and turns your whole drink into an icy cold smoothie. 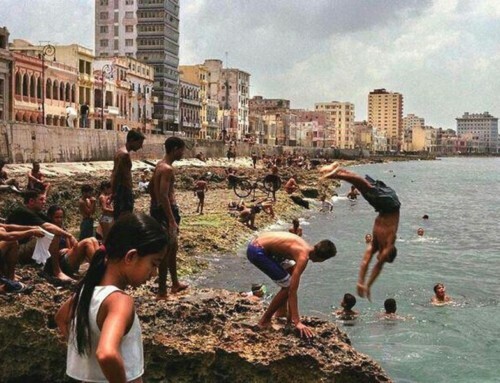 Even in a sweltering Havana day, you will see your cold breath as you sip from the cup. 2) Arsenal Street, in front of the train station (23.129344, -82.357086). Probably the best Guarapo place in Havana. Always icy cold. Usually there is a good lineup because of the people waiting for trains/ buses. 3) Neptuno Street. (23.137729, -82.365243). There are actually a couple of places to get Guarapo on Neptuno. These places are all good. 4) Intersection of Carlos Tercero and Infanta (23.130519, -82.376855). This is one of the most popular places in Central Havana. Usually closed on Monday. When cane supplies are low, these places shut down unexpectedly. There are a ton of places in the suburbs too. In La Lisa, I know this little place that sells a guarapo that will knock you on your back. And if you are even in the town of Regla, just go down the main street and you will see a great place. 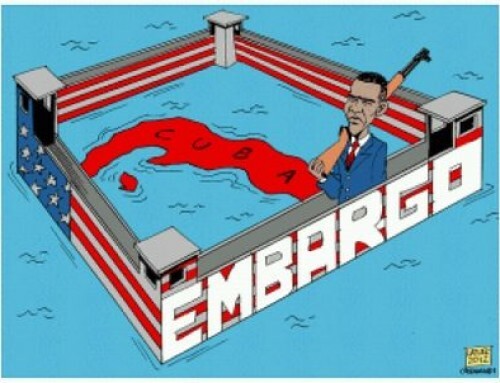 Regla is just on the other side of the Bay of Havana. Take the ferry there for 1 peso (MN). If you are interested in knowing even more about Cuban culture and food, download the best Cuban travel guide on the Internet. 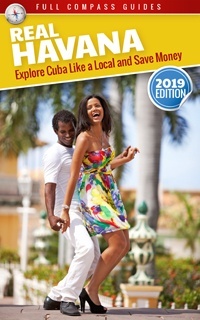 You can even download the free Havana Tips and Tricks guide book! 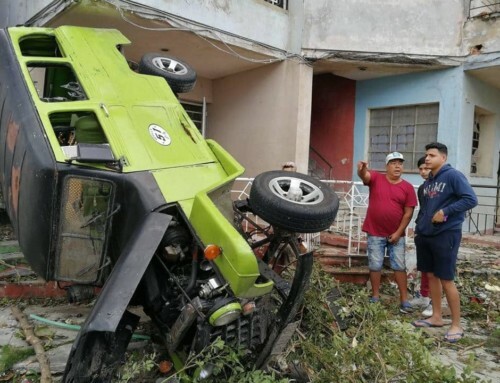 Learn how to explore Cuba like a local and save money!